Rocks are the substances, which occur naturally all around the world. You may be familiar with the stones found on the sides of the road or lakes, these are also the rocks. 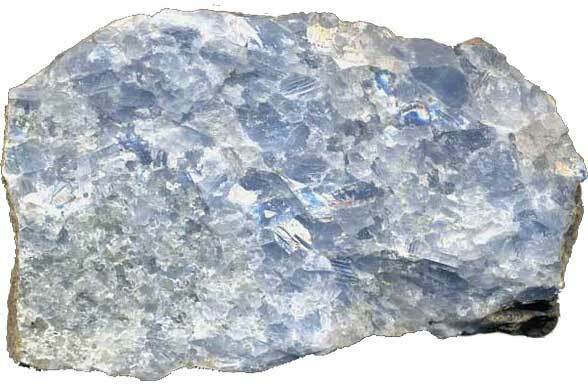 Rocks are made of several minerals, lumped together in natural processes. Let’s see each type of rock and find out how they were formed. These rocks are formed from molten rocks (magma) when they are solidified. They are mostly formed under the layer of the crust when magma (molten rock) cools beneath it. But, sometimes this magma reaches the surface and erupts as lava from volcanoes. When the lava cools, it forms igneous rock. These types of rock are common in the composition of continents and the ocean floor. This type of rock includes granite rock and basalt rock. Sedimentary rocks are formed from the accumulation of smaller particles of minerals, plants and animal remain, and fragments of other rocks. These particles mostly accumulate at low-lying water bodies, like lakes. These particles accumulate as layer by layers upon each other. As a result, the pressure develops on the lower layers, which form the rocks. This process is very time-consuming. Sometimes it can take thousands or even millions of years to form sedimentary rocks. These types of rocks are formed when sedimentary rocks or igneous rocks are transformed into denser rocks. This transformation is called metamorphism, and it happens under the intense pressure and heat, mostly found deep within the Earth. The example of metamorphic rock includes marble, slate, and anthracite. Minerals are the natural occurring rocks. They have a uniform composition throughout the sample. The crust of our Earth is mostly made of rocks and minerals. Sedimentary rocks are formed when smaller particles glued together under the pressure. Abdul Wahab, "Rocks," in Science4Fun, April 13, 2019, http://science4fun.info/rocks/.